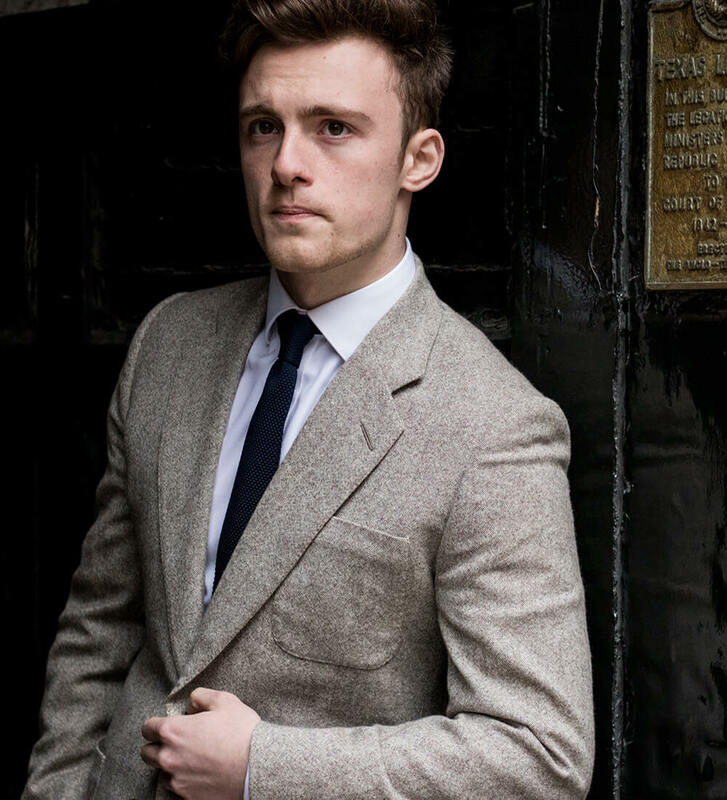 For many, the bespoke shirt is a perfect introduction to the luxury world of fine tailoring. 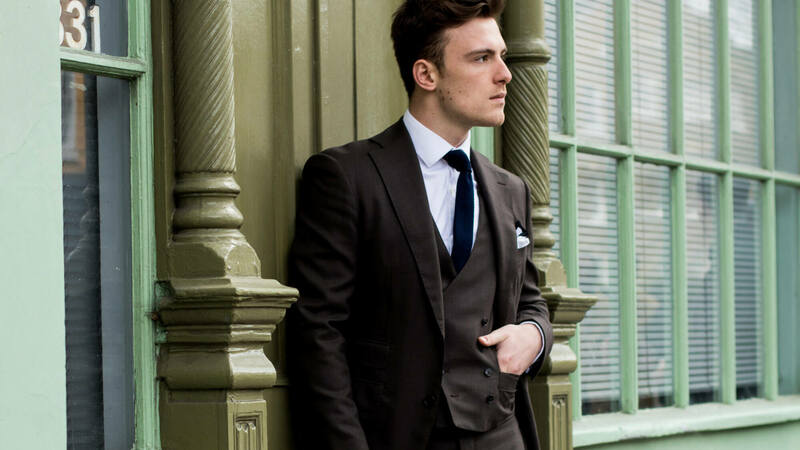 At Cad & The Dandy we only use premium quality cotton shirtings to produce the finest bespoke shirts. With hundreds of cloth designs, colors and weights to choose from, our dedicated team of tailors will guide you through every step of the bespoke shirt making process. 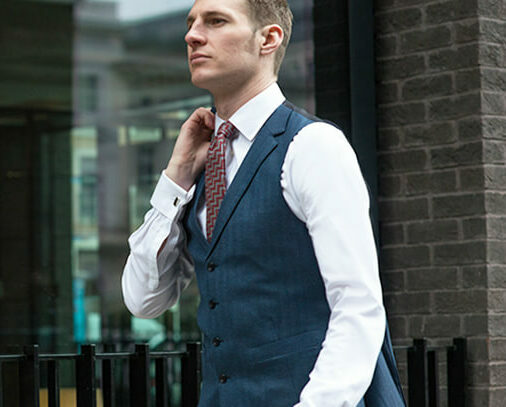 Whether a smart shirt for work, a relaxed polo shirt for weekend wear or a traditional dress shirt for those special events, we have it covered. Book a consultation at one of our London, New York or Stockholm locations or read our Bespoke Shirts Guide to find out more. 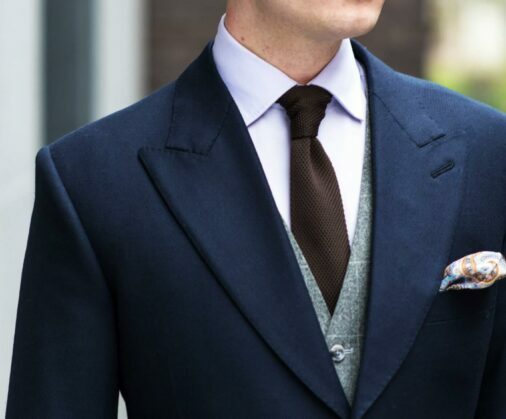 Read more about our bespoke shirts in the blog posts below.